Collect the Power Cubes, Own Your Territory, Face The Boss, and Get Ready to ‘Play For Real’! 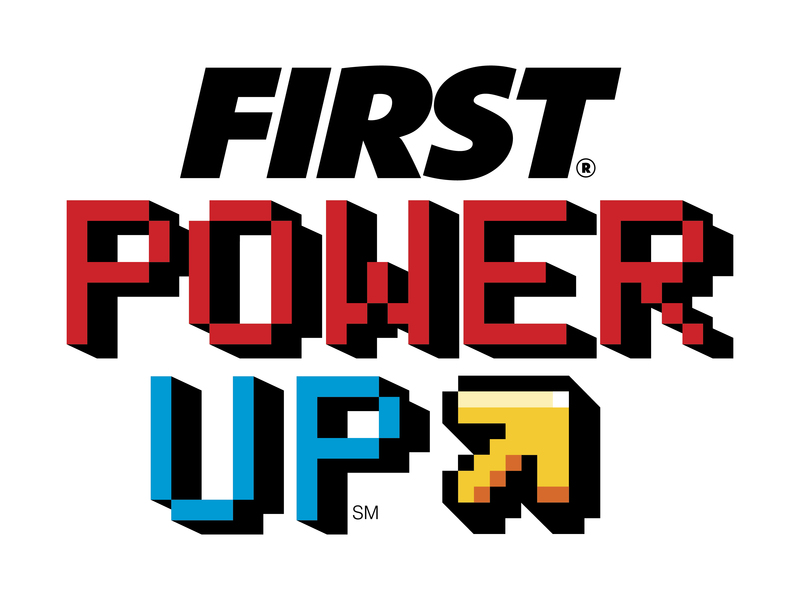 FIRST Power Up, the 2018 FIRST Robotics Competition game, finds teams trapped in an 8bit video game! Teams must use power cubes to defeat the boss. 1. Owning the Scale or their Switch. Ownership occurs when the scale or alliance’s switch is tipped in their favor. Robots collect and deliver power cubes to gain ownership.